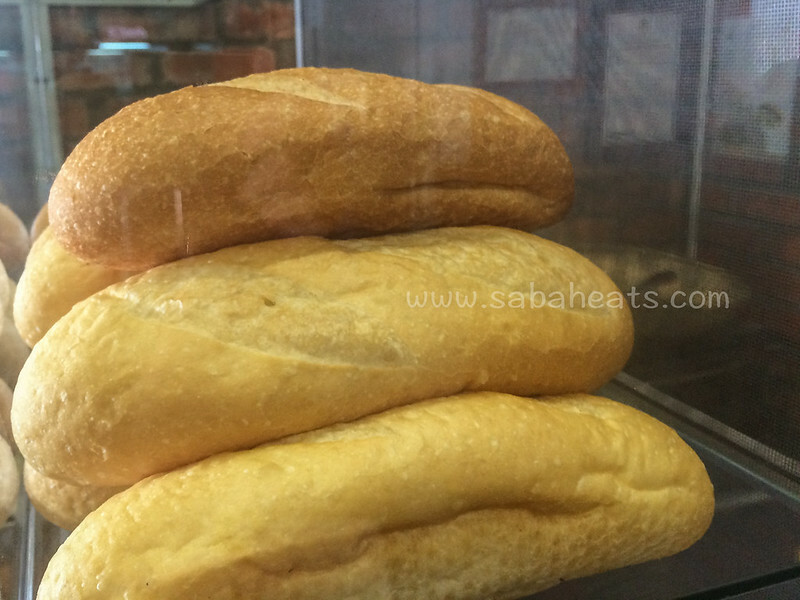 bánh mi which means bread, or more specifically the Vietnamese baguette sandwich, was introduced by the French during its colonial period. 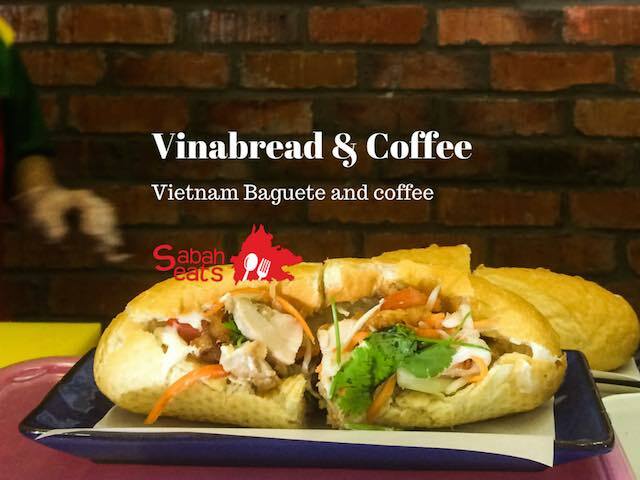 Any visitors to Vietnam will surely remember having Vietnamese baguette sandwich. 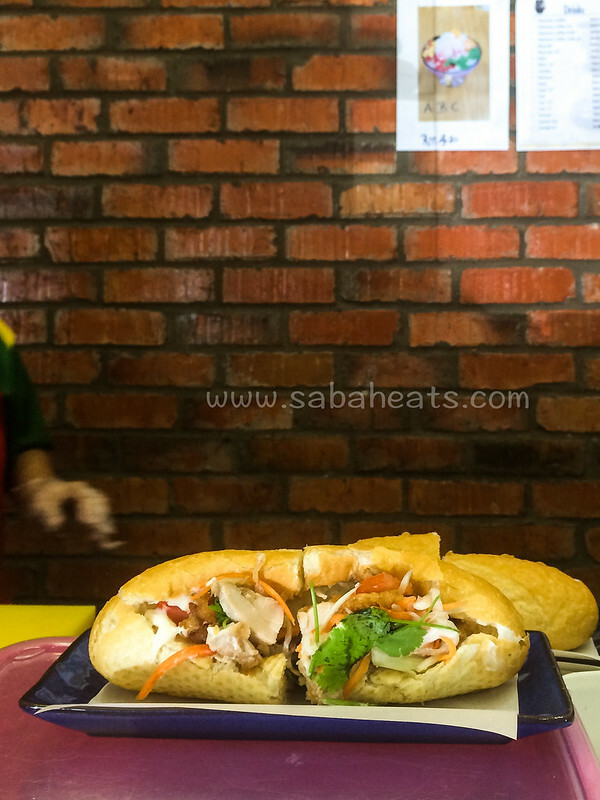 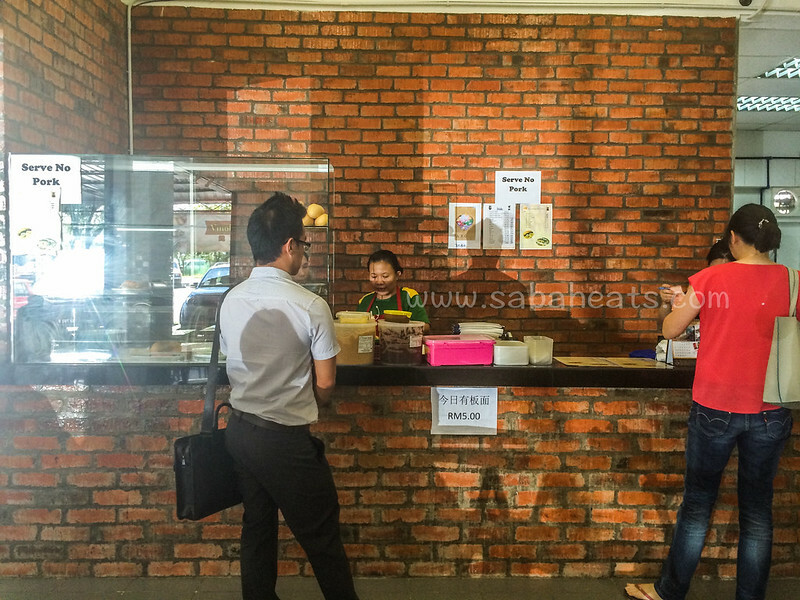 We were craving for Vietnamese baguette sandwich after our last trip to Vietname and we were delight to know that a shop is serving Vietnamese baguette sandwich in Kota Kinabalu. 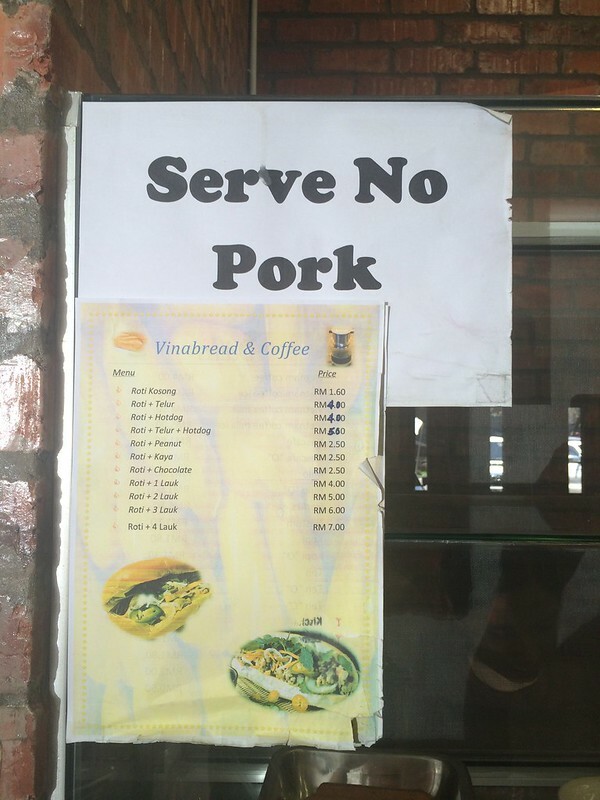 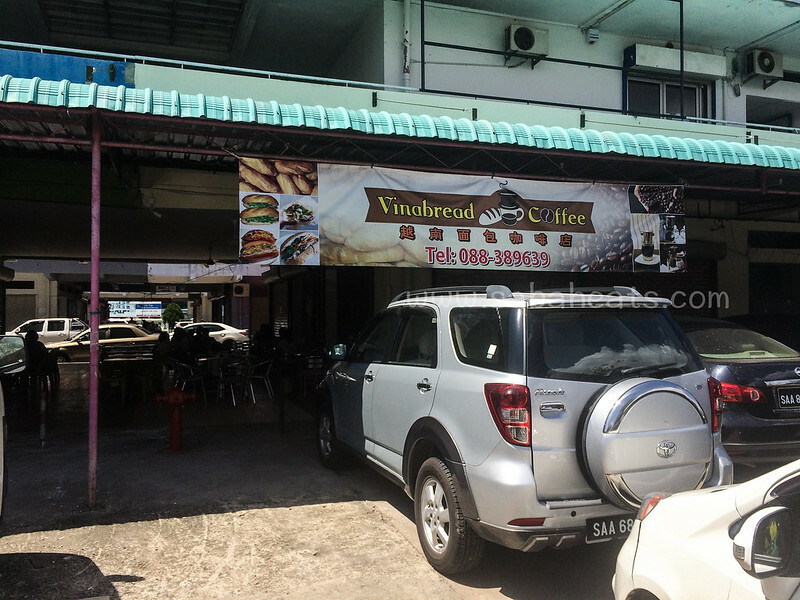 Vinabread & Coffee is located at the middle of Kolombong light industry area and they only start operating for few weeks. 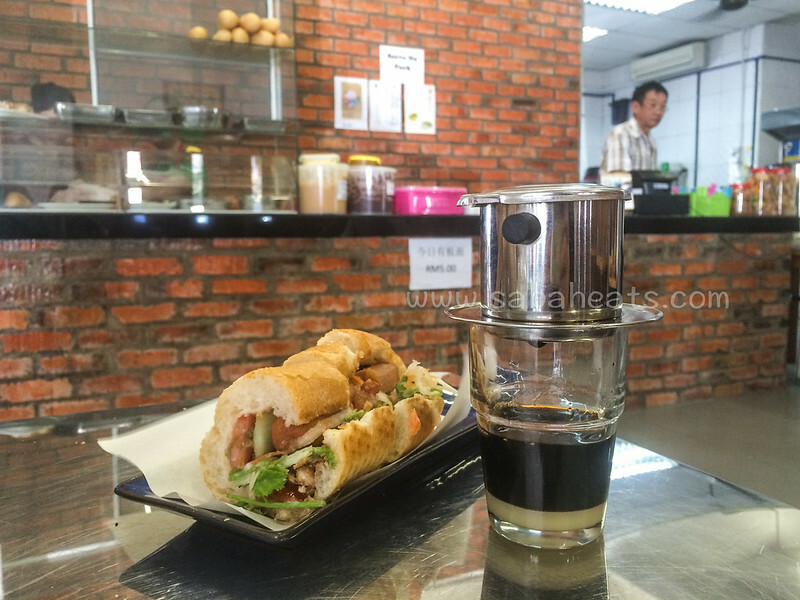 They serve Vietnamese baguette sandwich with eggs, meats, chocolate as toppings. 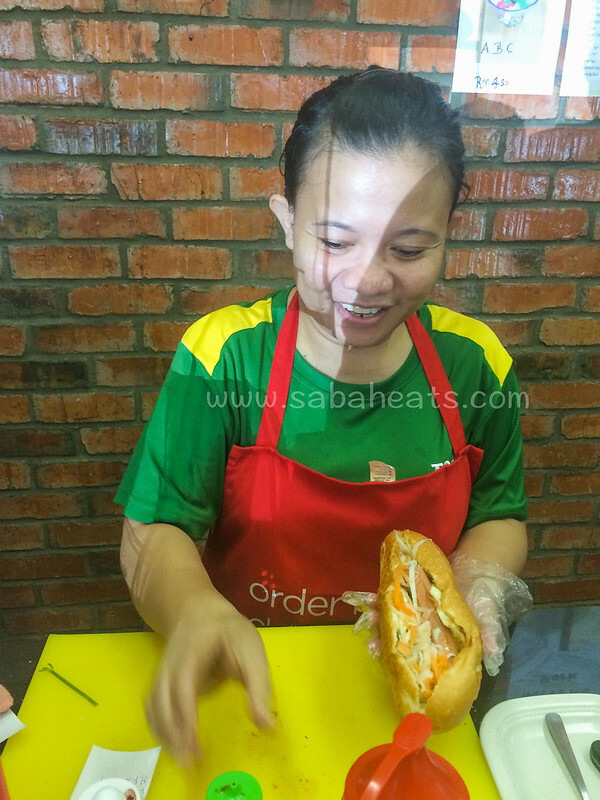 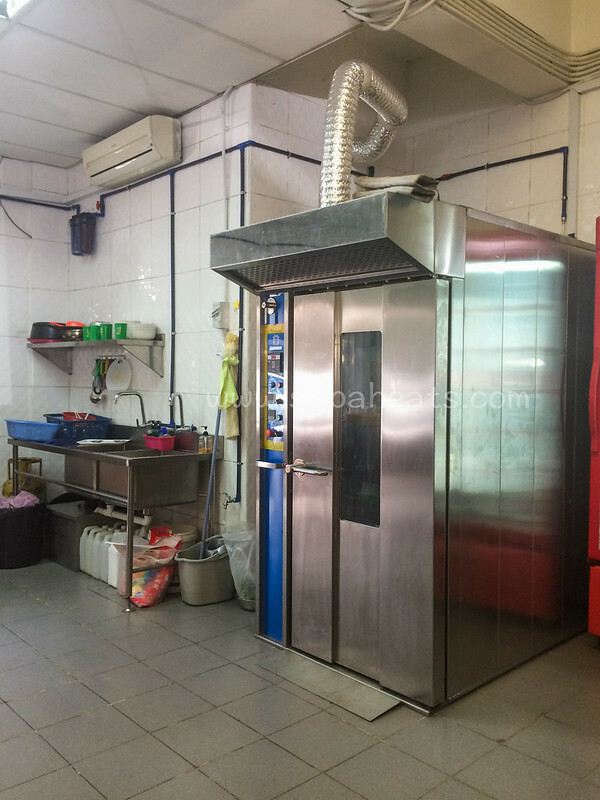 The lady boss learn to make Vietnamese baguette at Vietnam and the texture is modified to suit the local market.